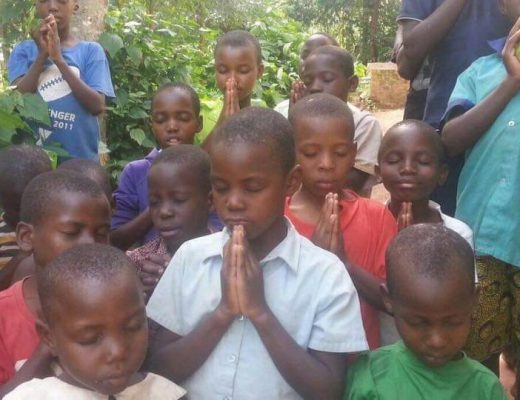 Giving thanks unto the Father, which hath made us meet to be partakers of the inheritance of the saints in light (Colossians 1:12). Did you notice that this verse of scripture didn’t say “God will make us,” or “is going to make us partakers of the inheritance of the saints in light?” Rather, it says He “hath made us meet to be partakers of the inheritance of the saints in light.” That means He’s already done it; we’ve been made partakers of a glorious inheritance—the inheritance of the saints in light. God the Father did this for us, in spite of ourselves. We couldn’t qualify for it on our own; He “made us meet,” that means qualified us to be partakers—sharers or joint-heirs of the inheritance. Your good works or your own righteousness couldn’t qualify you for the blessing. But God in His infinite mercy and kindness qualified you for the good life. 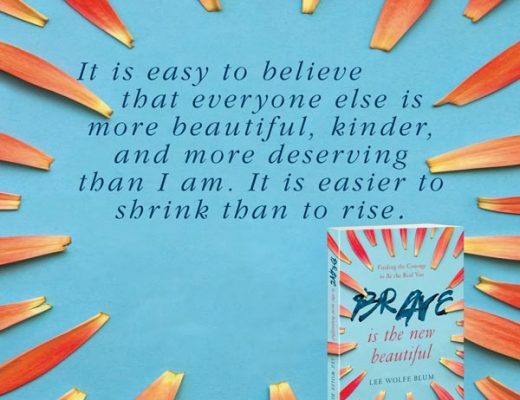 How exciting to realize that you don’t have to try to be good enough for God. There’s no need to strive and work to merit His blessings, for it’s by grace. His righteousness is your qualification to be a partaker of the glorious inheritance He’s prepared for the saints. Thus, all the glorious and precious promises in the Word that have come to us through Christ are your present hour possessions. Prosperity, healing and health, success, spiritual advancement and everything that’s required for your total well-being are all yours now. 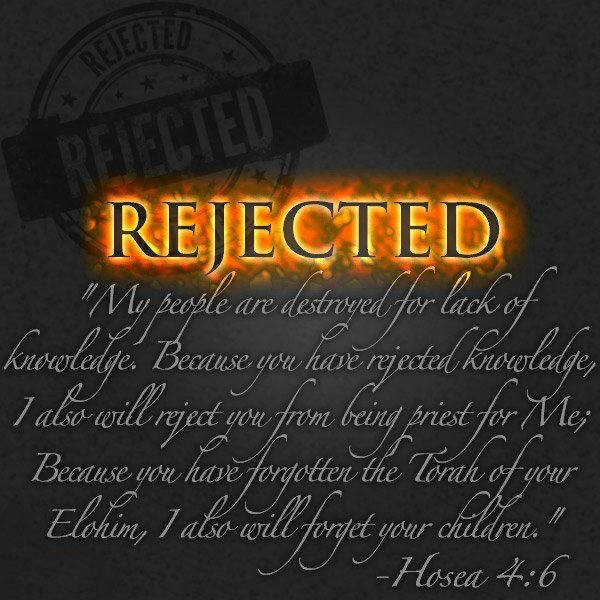 Many have been deprived the enjoyment of their glorious inheritance in Christ due to their ignorance of God’s Word: “My people are destroyed for lack of knowledge… (Hosea 4:6). This is the reason you must study the Word voraciously, for the Bible says, through knowledge the of God’s Word—shall the just be delivered (Proverbs 11:9).